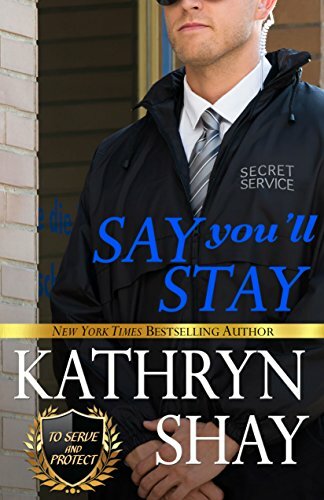 Gabe Marino has been a disgraced Secret Service agent since his advance team in South America fouled up. After he helps the President solve a case involving his sister, Gabe is on the verge of getting exactly what he wants: a spot on the coveted Presidential Protection Detail. He’s known Macy Stevens and her son for years, helping her out after her agent husband was killed and befriending the troubled child. Just as Gabe is preparing to go to the White House, sparks fly between him and Macy. But he can’t give up his dream of restoring his reputation in the service and she can’t marry another agent who wants to spend his life in the kill zone. Exactly who is going to give up what to pursue this doomed romance? 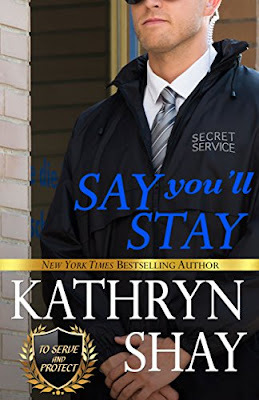 SAY YOU’LL STAY gives readers an in-depth look at training Secret Service recruits, a peek into the life of a boy with emotional disorders and the man who befriends him, and a tender love story that you won’t want to end. The book will have you pulling out the Kleenex. 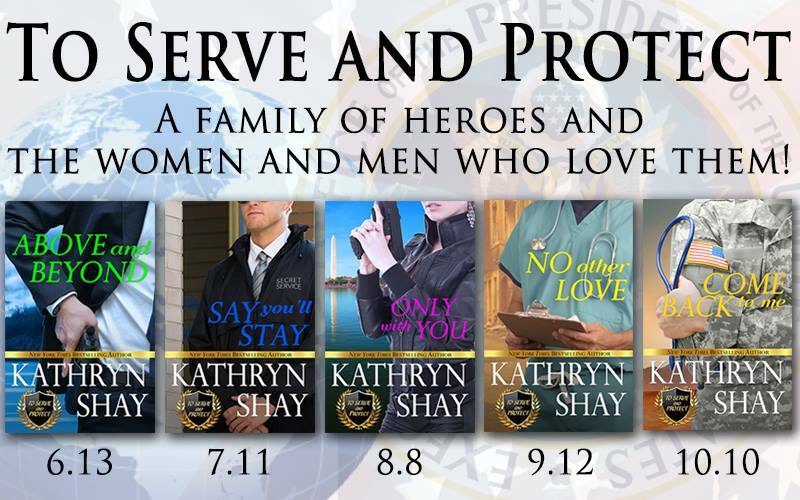 “Kathryn Shay blends romance and realism to flawless perfection. 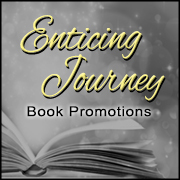 There’s no stopping this gifted author.” The Literary Times. Macy crawled into bed at 1:00 a.m. almost too tired to sleep. What a day. Simon had thrown a tantrum, even though those outbursts had lessened over time. Then she’d talked with Gabe. But the hard conversation had to take place. Not only was Simon going to be overwrought when Gabe left, but so would she. Somehow, she’d managed to maintain a platonic relationship with him despite the fact that she’d always thought, even when she was married to Spike, that Gabe was about the sexiest guy she’d ever met. Something about his quiet ways, his intense concentration when he focused on you made him super-attractive. Then, there was his dark hair, crystal-blue eyes and a trainer’s build.Which sometimes made her antsy at night.Like now. 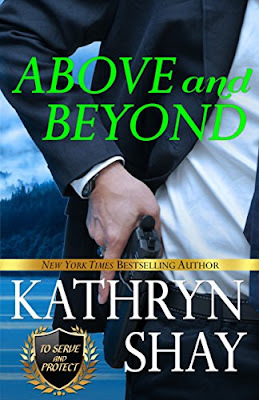 After being with him.But she’d squelched her attraction to him with a ruthlessness she hadn’t even known she had, because it was obvious to her that if she couldn’t keep her husband happy, interested and wanting to be home more, she could never satisfy a man like Gabe. On that ugly thought, she turned over and willed herself to sleep.